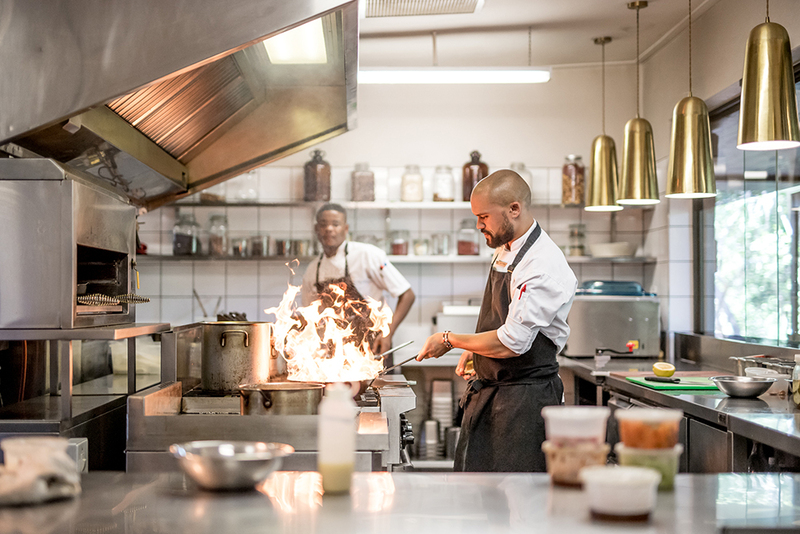 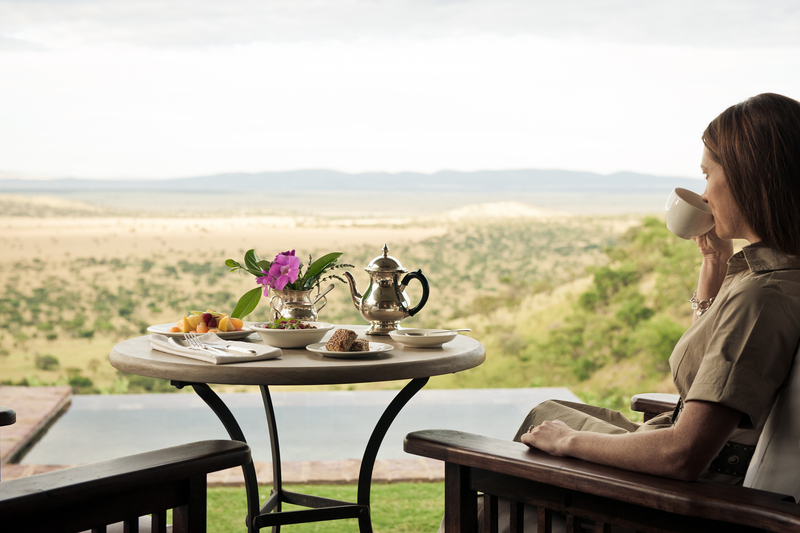 experience has been recognised globally with endless awards in numerous travel publications! 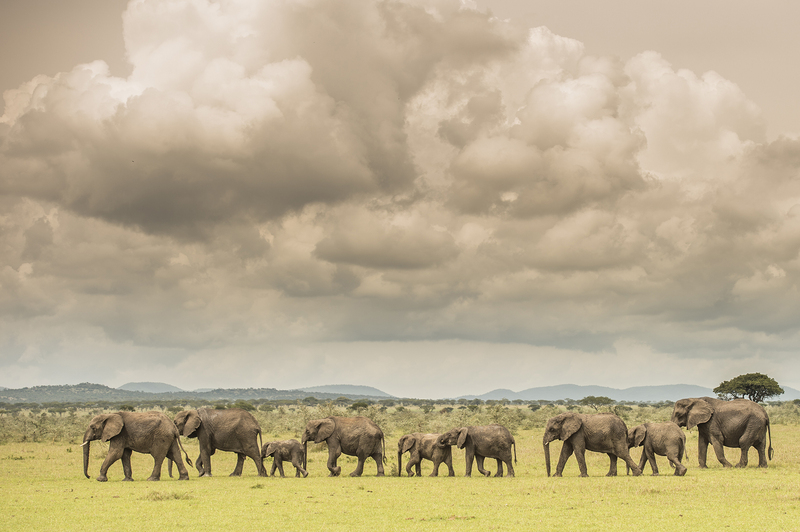 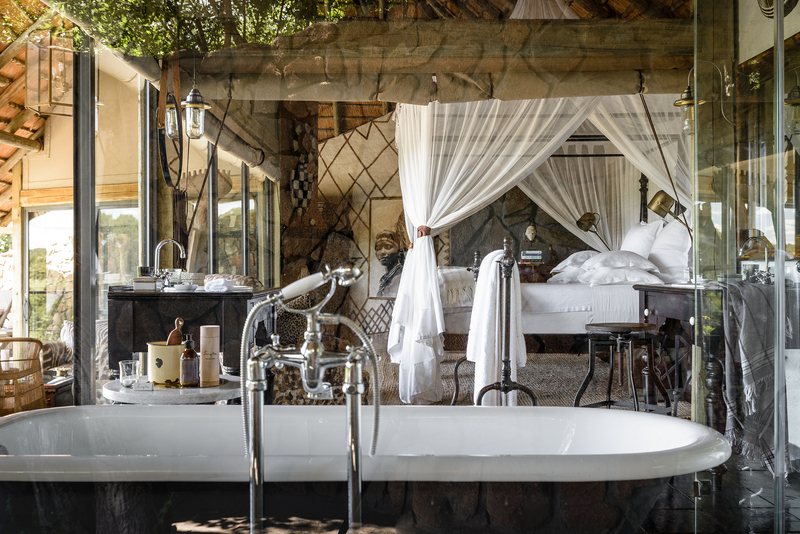 Singita has been preserving African wildlife and landscapes across South Africa, Tanzania and Zimbabwe for the past twenty years. 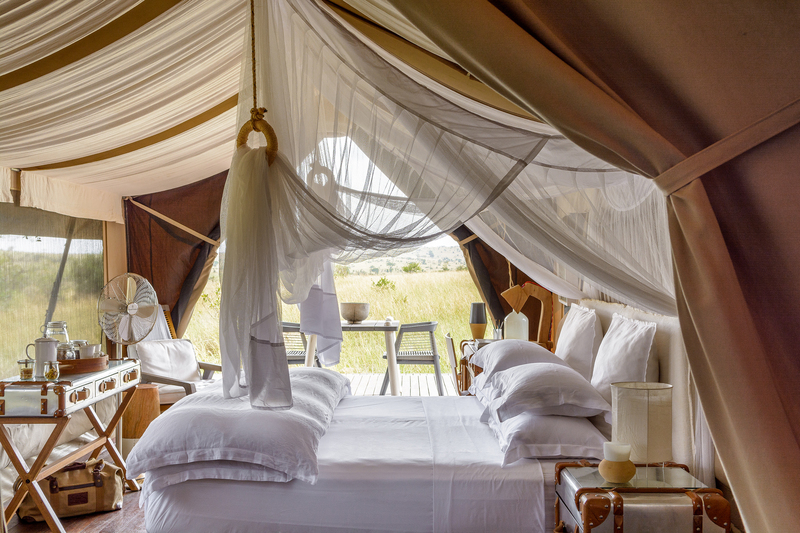 Promising an exceptional safari experience at twelve of their award-winning lodges and camps, Singita is able to partially fund the protection and preservation of pristine wilderness, not to mention help create economic independence within local communities surrounding the reserves. 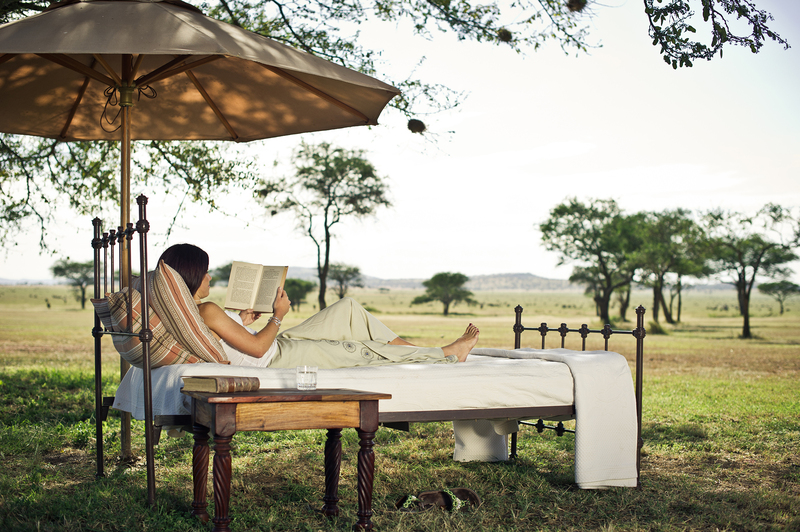 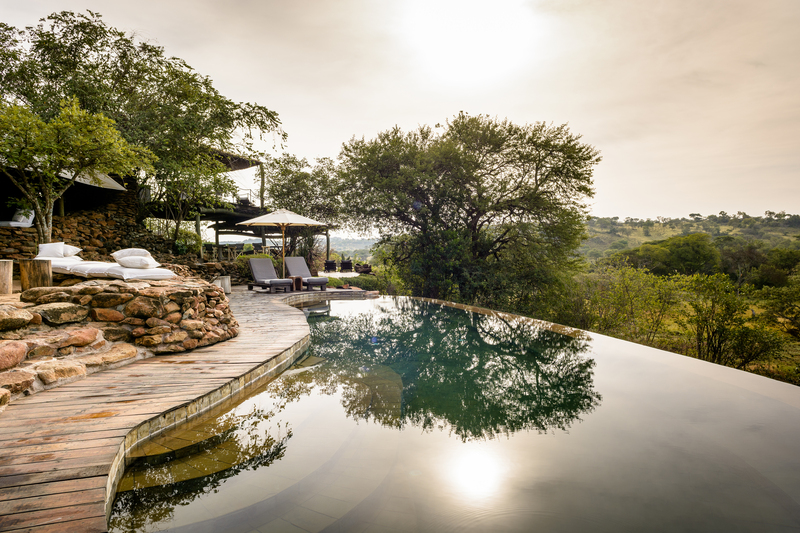 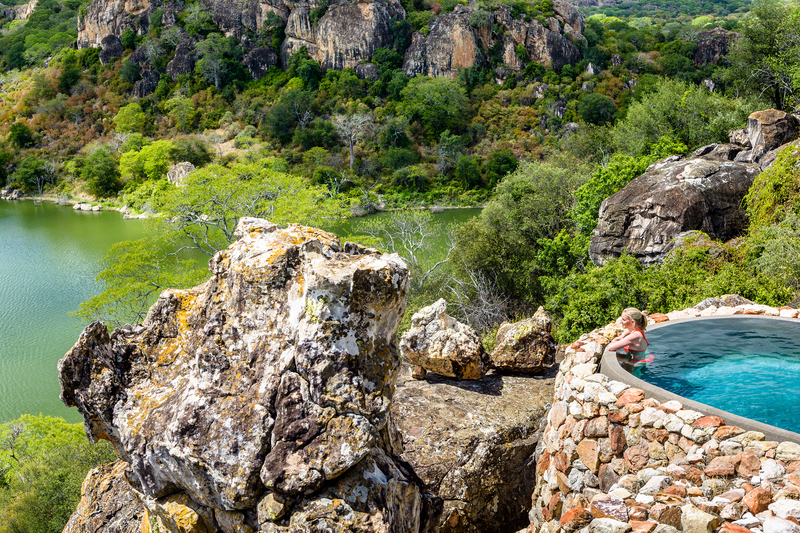 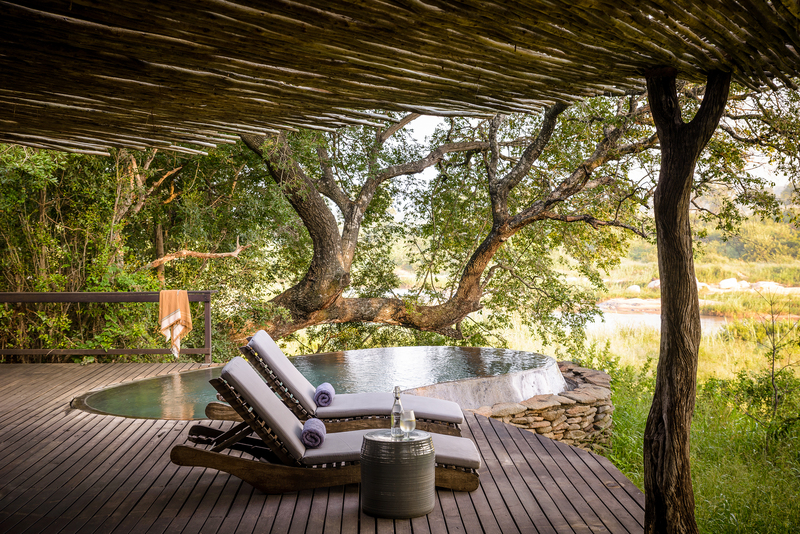 Please do let us know if you have any further questions on Singita’s magical destinations.